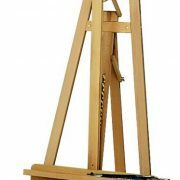 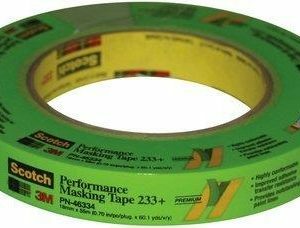 Quality low tack masking tape for the professional artist. 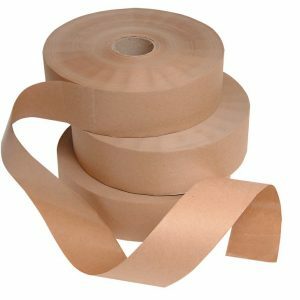 25mm x 25m acid free paper tape. 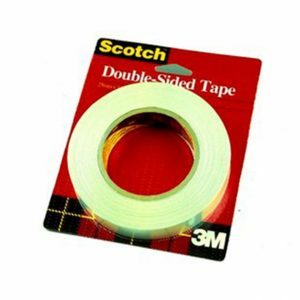 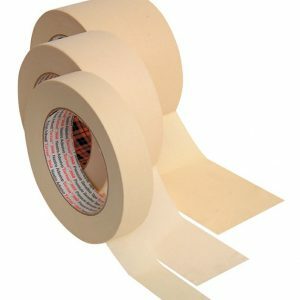 A high quality masking tape available in 5 widths.